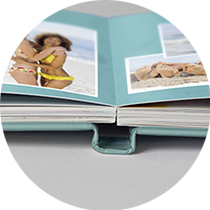 Ordering photo books online or in store has never been easier. Select from 4 paper types with a choice of Matte or Glossy finish. This is our standard photo book paper. 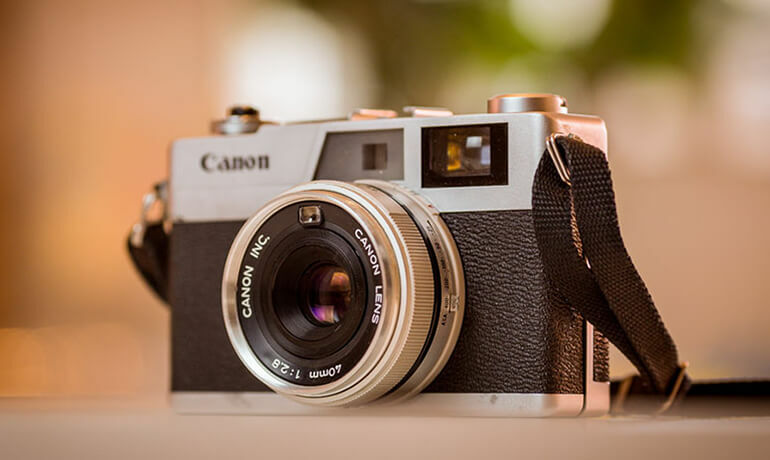 A 150 GSM Silk Coated paper which provides excellent photographic reproduction. In addition, this particular type of paper also provides a smooth finish that will keep your memories looking fresh for a lifetime. Binding type:Perfect Binding-Hard Cover photo book. Paper type:Standard 100# paper, a 150 GSM Silk Coated paper. 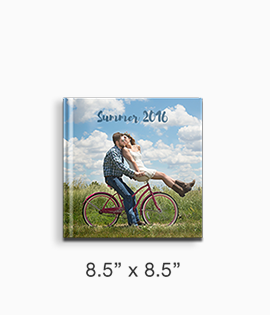 Number of pages:20 to 60 pages, 62 to 84 pages or 86 to 110 pages photo book. Paper type:Professional Grade 65# cover paper,a 200 GSM Gloss Coated stock. 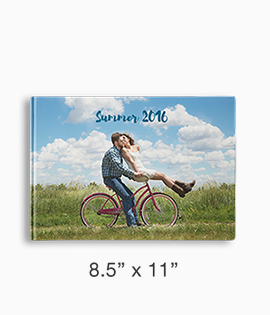 Number of pages:20 to 48 pages, 49 to 71 pages or 72 to 95 pages photo book. Paper type:Photo Luster paper, a 190 GSM Photo Luster paper with a 200+ again resistance. 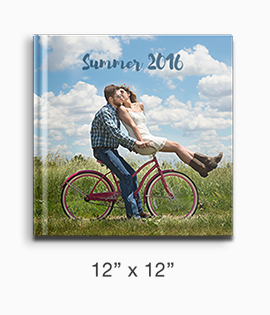 Number of pages:20 to 30 pages, 31 to 45 pages or 45 to 59 pages photo book. 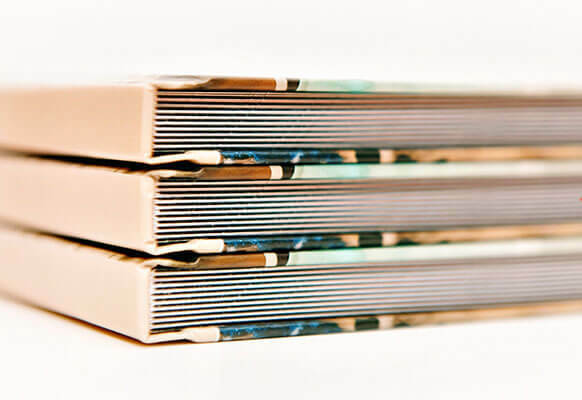 Binding type:Lay-flat Binding-Hard Cover photo book. Paper type:Hinged 100# paper, a 176 GSM Hinged paper. 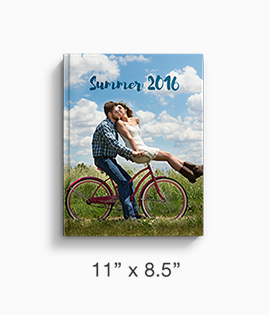 Number of pages:20 to 41 pages, 42 to 61 pages or 62 to 81 pages photo book.